Lately, much of the focus on our blog has been on our Yankton, South Dakota expansion. We haven’t forgotten about our roots where Great Plains Processing (GPP) began. 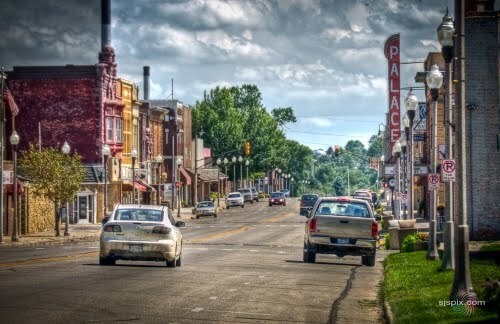 Luverne, Minnesota has been home to GPP since 2000. A lot has changed in the past 18 years both within the building and our organization. We’ve grown in every aspect of our business. We’ve increased the size of our team, increased production, increased exports and imports, and installed many energy efficient features that will help reduce our carbon footprint for years to come. We are looking forward to many more years in Luverne as our company continues to grow, adapt, and improve. If you’re in the area, please stop in and say hello!